Here are common Mongolian foods that will make you drool. 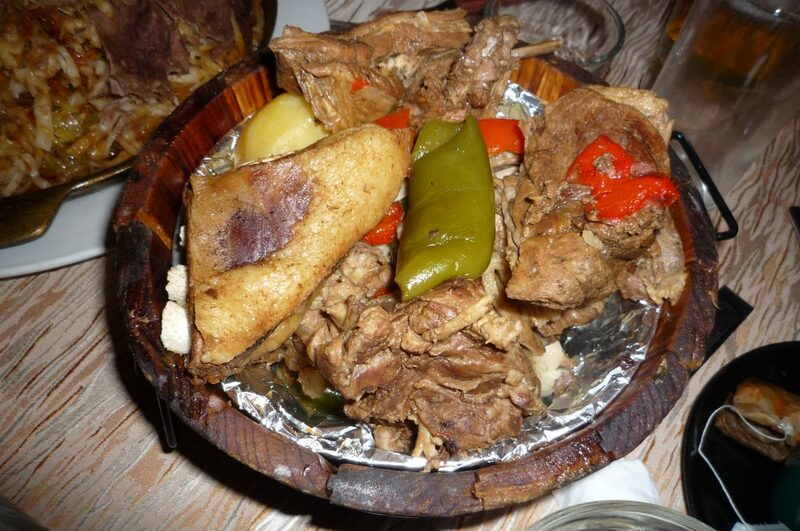 Buuz is one of Mongolia’s favourite cuisines. 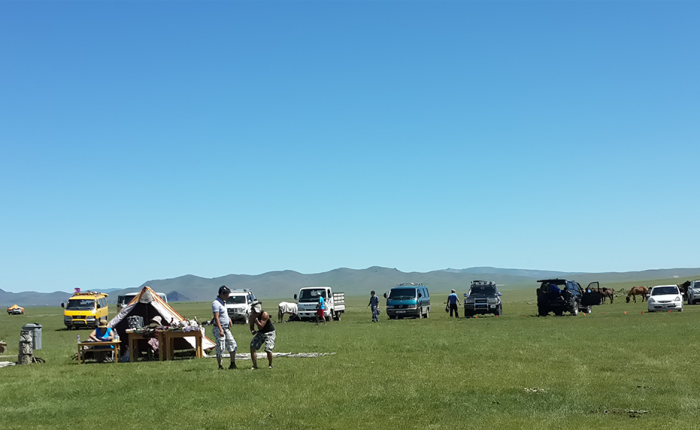 Buuz is eaten mainly during celebrations such as Naadam and Tsagaan Sar. Main ingredients are: flour, mutton or cow meat mixed with garlic, salt, and onions.Does this look familiar? How many times have you had Mongolian barbeque and Mongolian beef? While they are delicious, it’s not the authentic experience you’ll have when you try real Mongolian food. 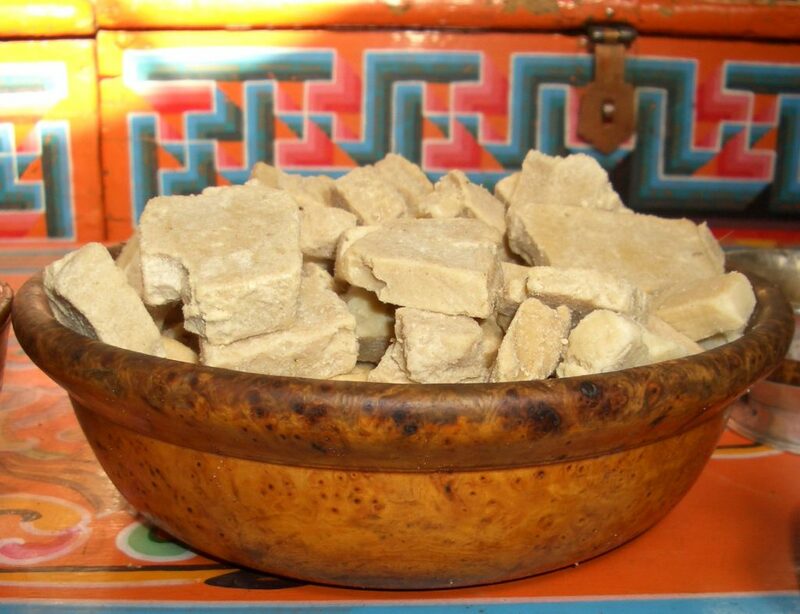 Khuushuur is similar to buuz and is considered one of the staple foods of Mongolia. The ingredients are same as buuz, however instead of steaming Khuushuur like buuz, Khuushuur is deep fried in oil. 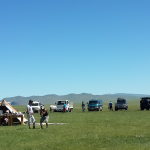 Khorkhog is the type of Mongolian cuisine you would mostly try if you visit the countryside. Hot stones, salt, water, garlic, onion, and chunks of meat are all mixed into a pressure pot and the steam of the hot stones and rocks are used to cook the ingredients. Boodog is the type of food you try once in a while, but it tastes delicious! Marmot meat is used to prepare the dish(if you want to call it that). Hot stones and rocks are used to cook the meat from the inside and whilst it’s torched from the outside. Tsuivan is a very common dish in Mongolia and it’s fairly easy to make. You put all your ingredients into a pan and you let the water steam to cook the food. 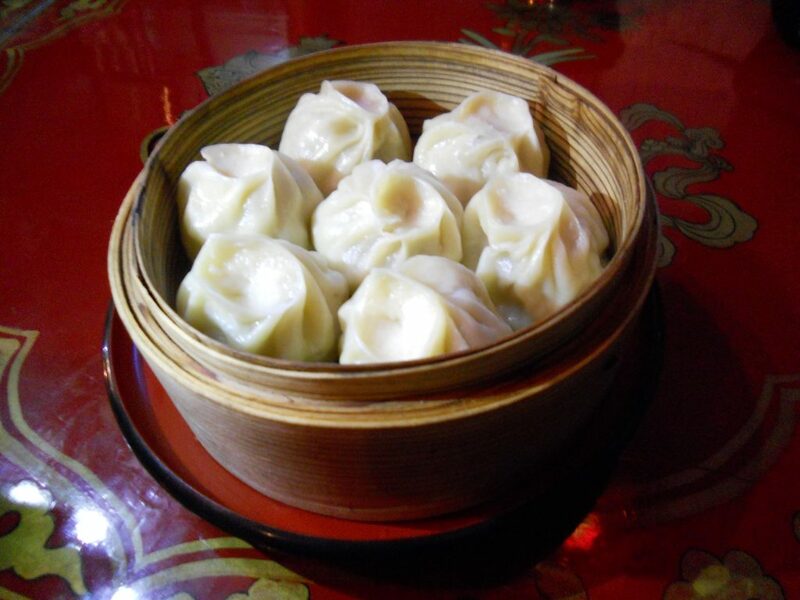 Like Tsuivan, Lapsha is a very common dish as well. The main ingredients are boiled meat, flour, carrots, potatoes, onions, and other things that go well with soup. Banshtai Tsai is similar to buuz, however, bansh is smaller in size and is the main ingredient used for the soup. The soup itself can include milk and or include other ingredients. Khiitstei tsai is similar to banshtai tsai with milk, however instead of bansh, it includes rice, dried jerky, and sometimes mutton’s tail for added oily flavour. 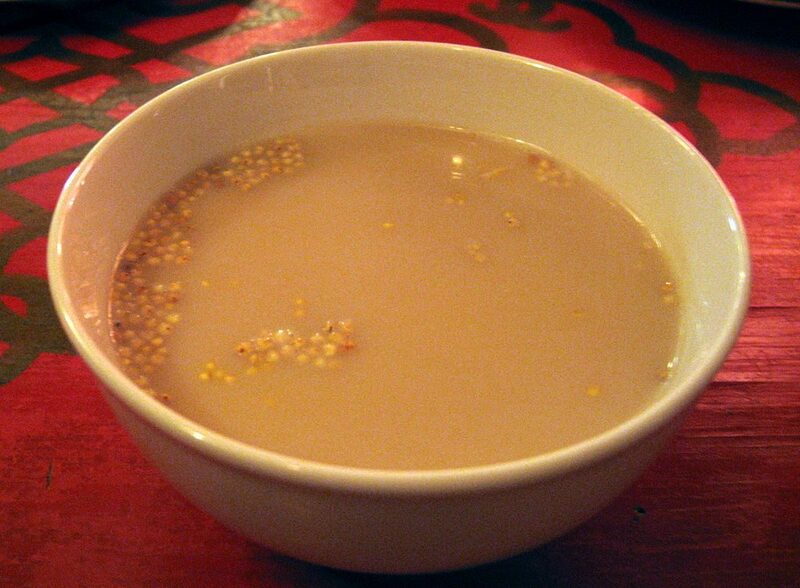 Suutei tsai is the national drink of Mongolia. It’s just tea, but with milk and salt instead of sugar. 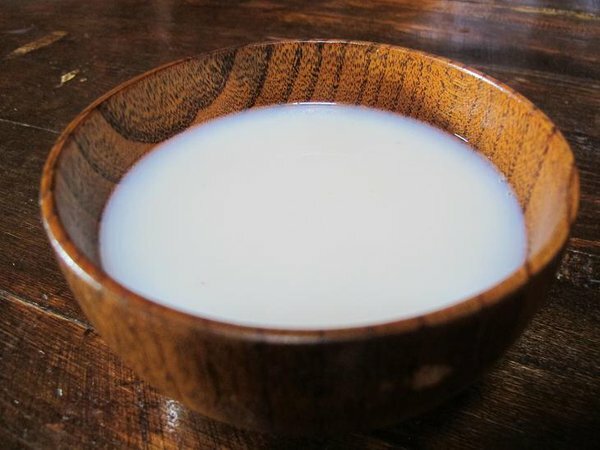 Airag or sometimes called kumis is fermented mare’s milk that Mongolians drink during the hot summer months and national holidays. Tarag is basically Mongolian version of yoghurt, and comparatively it’s more sour. 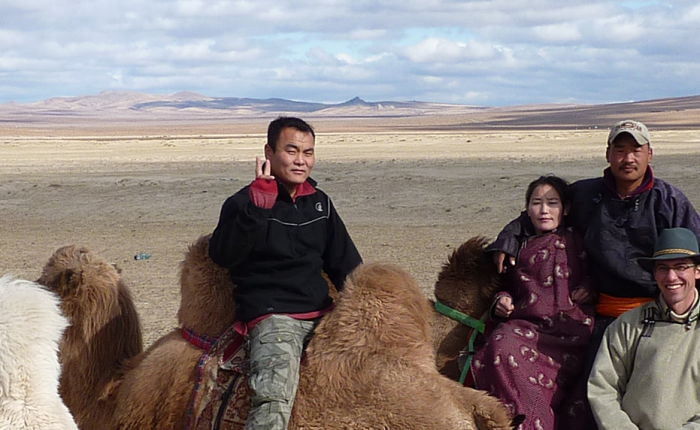 Like airag, khoormog is fermented camel’s milk, and although not as popular as airag, it’s common in southern regions of Mongolia. 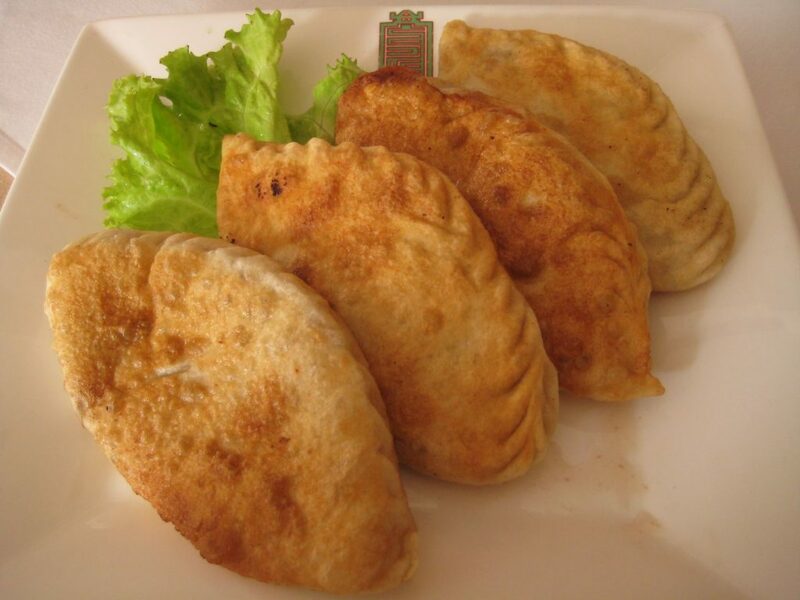 Berees is Russian influenced dish that Mongolians prepare during national holidays. The ingredients are: sugar, rice, and oils. 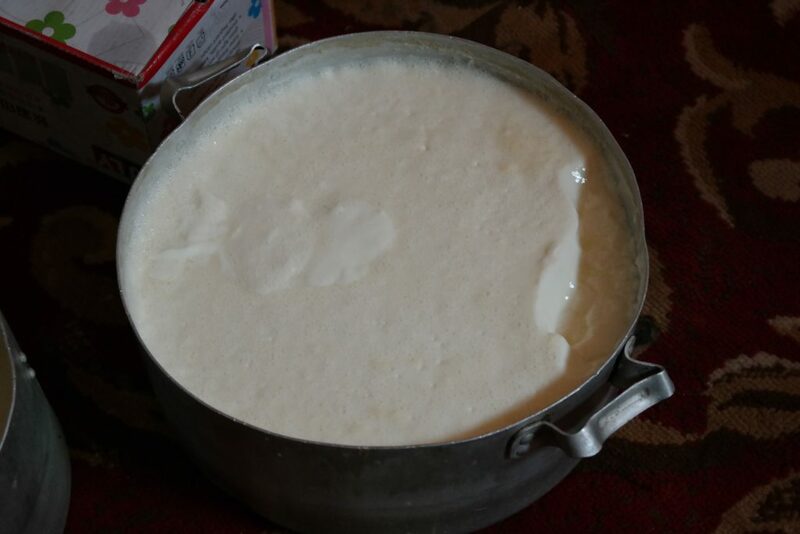 Aarts is curd milk that nomads usually drink from time to time. It’s a sugary/soury version of milk. Boortsog is one of the common Mongolian snacks. Flour is deep fried in oil to make boortsog. 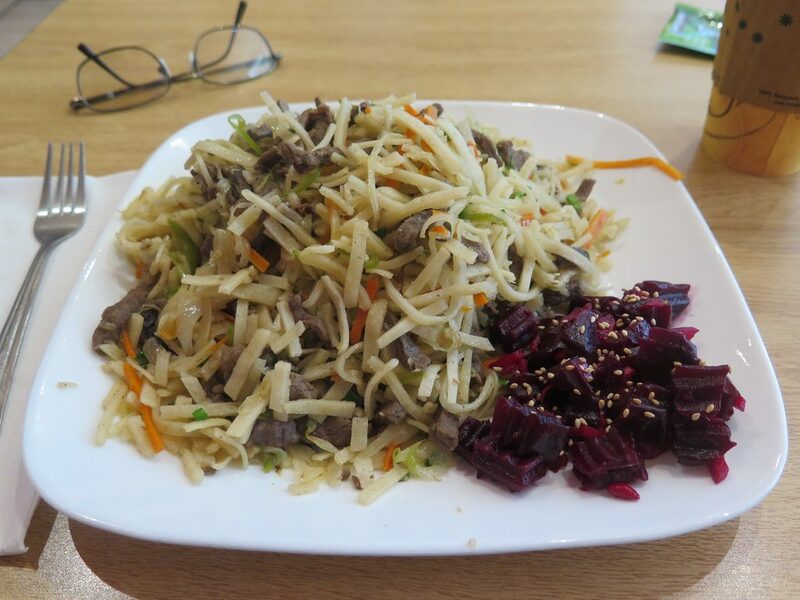 Niislel salat is essentially the Mongolian version of potato salad, but instead of just using potatoes and mayonnaise, niislel salat can include pickles, ham, carrots, and other similar ingredients to give it more flavour. It takes a lot of time to make the uuts. 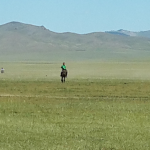 The uuts is a sheep’s back boiled in water and prepared for big feasts during Naadam or Tsagaan sar. The ul boov is used to decorate the table during national holidays, and the most usual way to eat it is to mix it with hot suutei tsai or water. 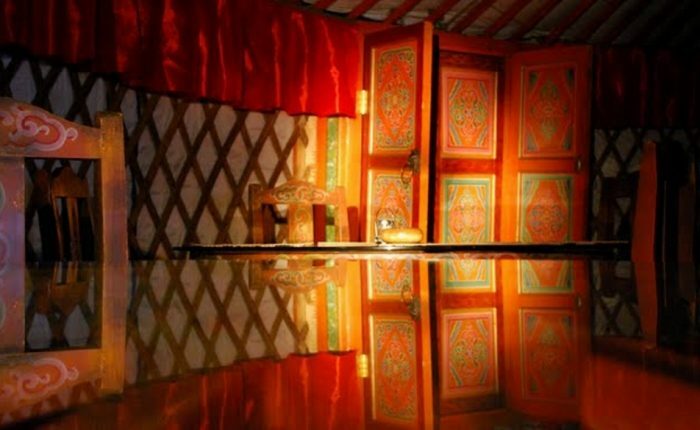 Tsagaan idee or aaruul, is dried curd. You can eat it like a candy, however unlike sugary candy, aaruul is good for your health. The taste can vary depending on whether it was made with a bit of sugar or not. If you are having a hangover bantan is the type of soup you must try. It’s basically flour and meat chowder. 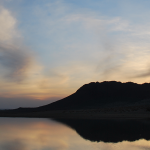 Mongolians are known for not wasting any food, and gedes is a testament to that statement. It’s common for Mongolians to boil the organs of mutton or goat, and mainly use gedes or stomach for additional flavouring in food. 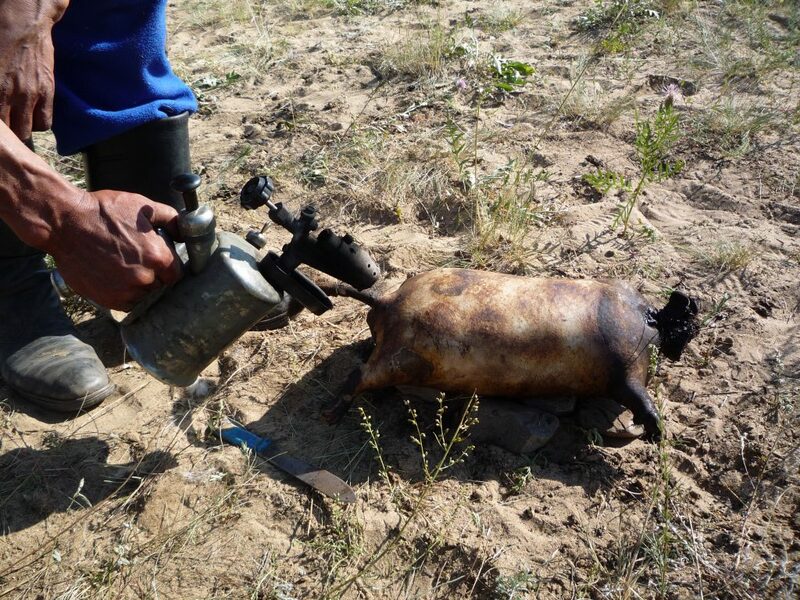 Like the gedes, honinii tolgoi or mutton’s head is torched and boiled in water. 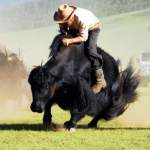 It is somewhat of a delicacy in Mongolia.